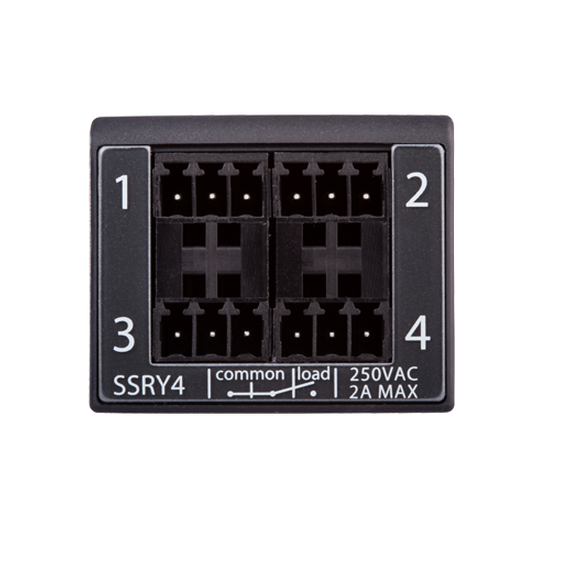 The CommandFusion SSRY4 module features 4 × 250V AC 2A solid-state relay ports. Perfect for relay control applications where noise, speed or life span is important. 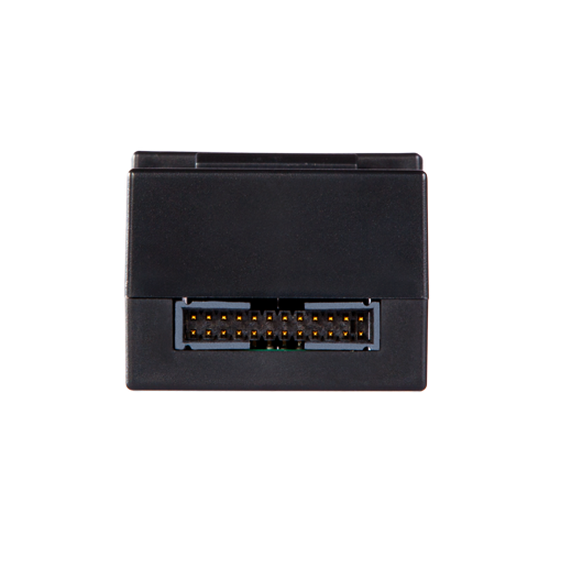 Comes with detachable screw terminal blocks for secure connections to external relay-controlled high voltage devices. 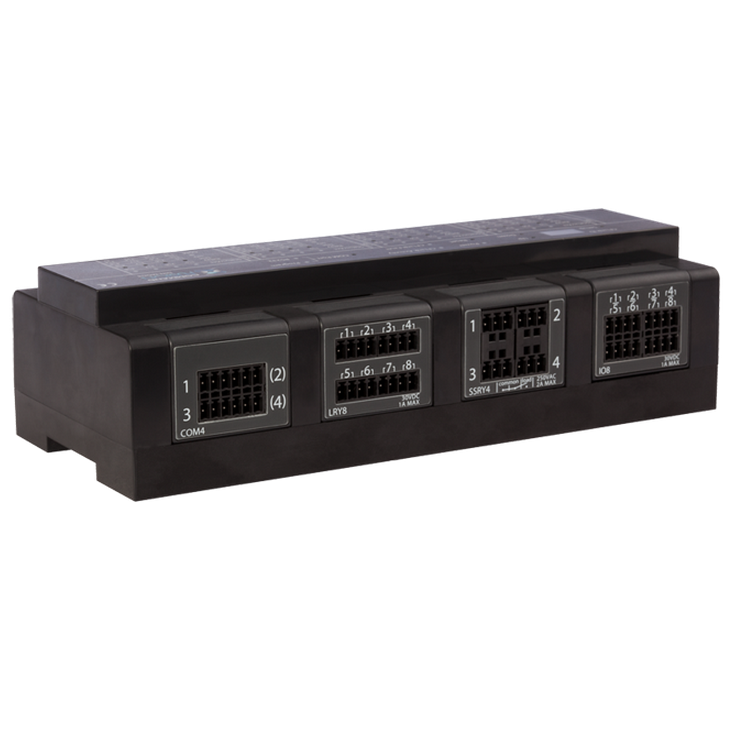 Plug the module into a CommandFusion modular controller to add relay control ports to your system. 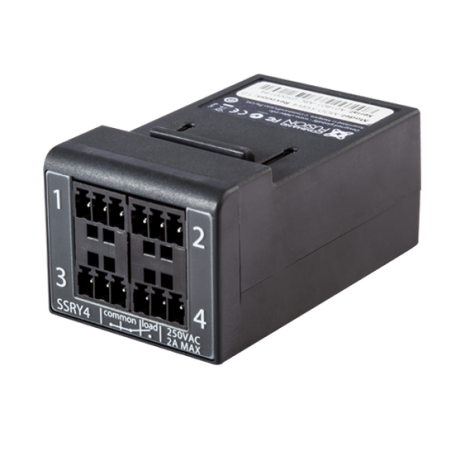 The benefit of solid-state relays are their extremely low noise (almost silent) switching, typical 10x faster switching, dramatically longer lifetime and more reliable (no moving parts). 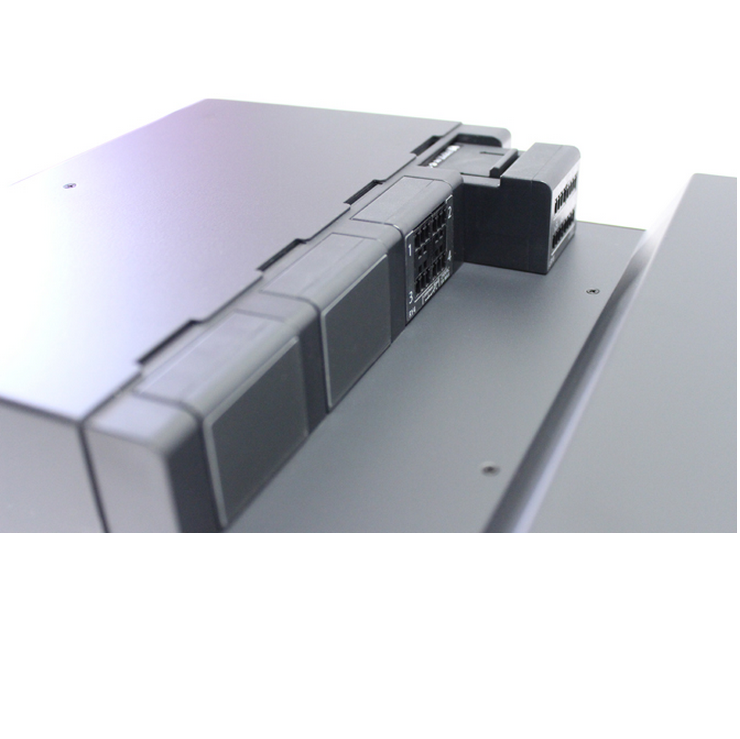 The SSRY4 module uses detachable screw terminal blocks for wire connections. 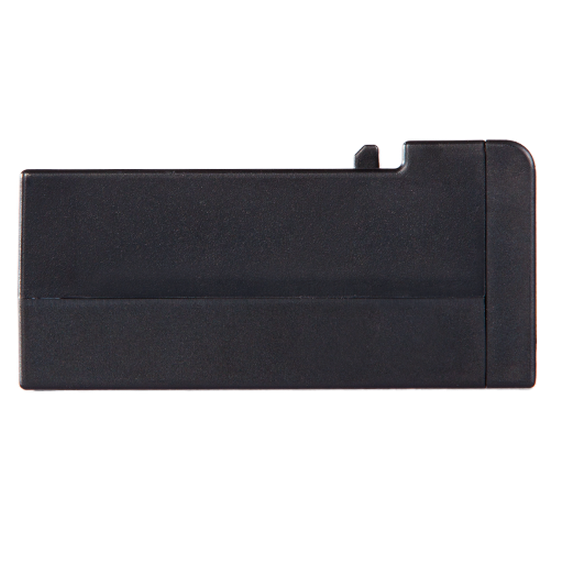 This allows for convenient removal.